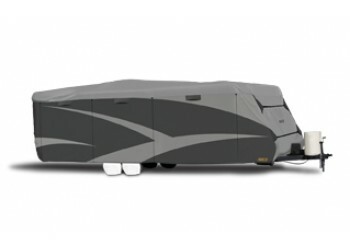 34838 UP TO 15' 15" X 96" X 90"
34839 15'1" - 18' 18" X 99" X 90"
34840 18'1" - 20' 243" x 100" x 90"
34841 20'1" - 22' 267" x 100" x 90"
34842 22'1" - 24' 291" x 100" x 90"
34843 24'1" - 26' 315" x 100" x 96"
34844 26'1" - 28'6" 345" x 100" x 102"
34845 28'7" - 31'6" 381" x 104" x 102"
34846 31'7" - 34' 411" x 104" x 102"
34847 34'1" - 37' 447" x 106" x 102"
Protect your Travel Trailer with ADCO's Designer Series DuPont Tyvek® Plus Wind RV Cover. 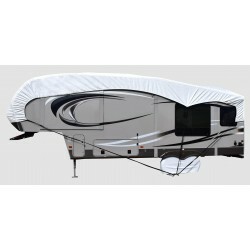 Color is White on Top with Gray Sides. 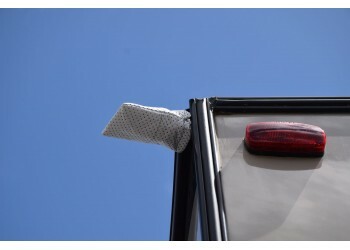 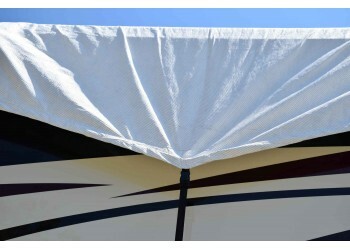 » How to Buy the Best fitting Cover for your Travel Trailer? 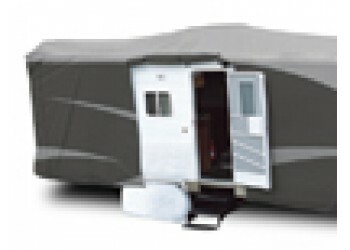 52238 Up to 15’ 15" X 96" X 90"
52239 15’ - 18’ 18" X 99" X 90"
52240 18 - 20 243" x 100" x 90"
52241 20'1" - 22' 267" x 100" x 90"
52242 22'1" - 24' 291" x 100" x 90"
52243 24'1" - 26' 315" x 100" x 96"
52244 26'1" - 28'6" 345" x 100" x 102"
52245 28'7" - 31'6" 381" x 104" x 102"
52246 31'7" - 34' 411" x 104" x 102"
52247 34'1" - 37' 447" x 106" x 102"
Protect your Travel Trailer with ADCO's Designer Series SFS AquaShed RV Cover. 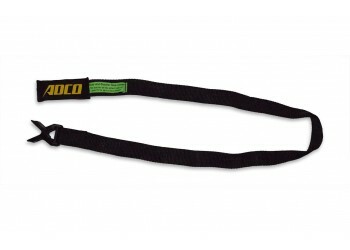 Designed for moderate climates with high moisture. 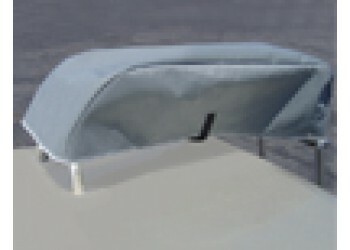 Features triple layer SFS AquaShed top panel and triple layer designer polypropylene sides with a contemporary aesthetic unique to ADCO. 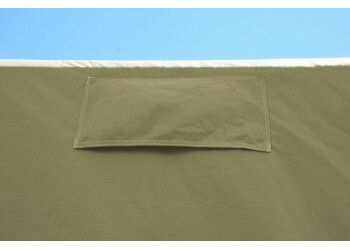 Reinforcements throughout cover significantly reduce snags & tears. 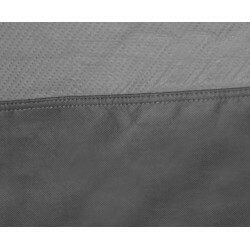 Color is Gray on Top with Gray Sides. 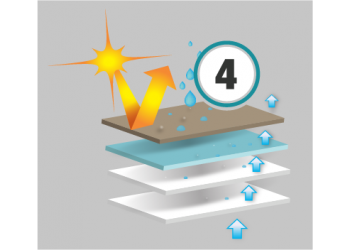 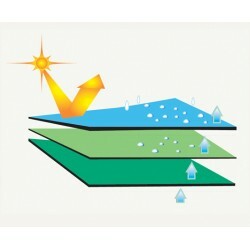 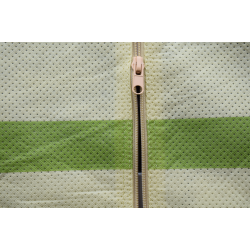 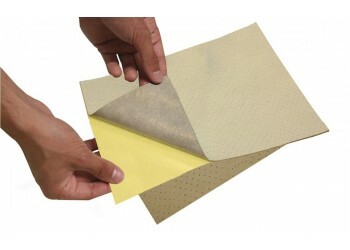 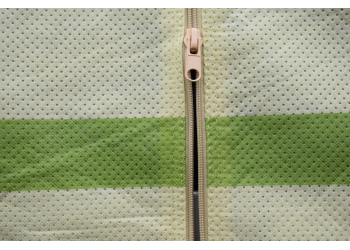 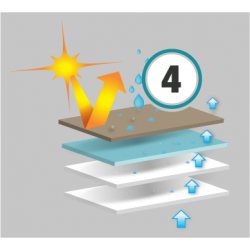 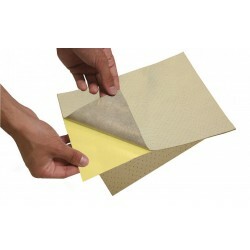 Multi-layer composition includes microporous film that repels water but allows air to penetrate. 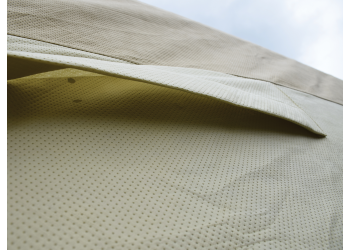 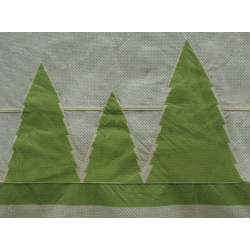 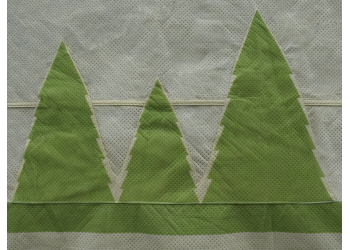 This fabric is a great value for it's price point. 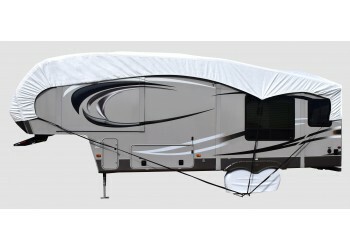 74838 UP TO 15' 15" X 96" X 90"
74839 15'1" - 18' 18" X 99" X 90"
74840 18'1" - 20' 243" x 100" x 90"
74841 20'1" - 22' 267" x 100" x 90"
74842 22'1" - 24' 291" x 100" x 90"
74843 24'1" - 26' 315" x 100" x 96"
74844 26'1" - 28'6" 345" x 100" x 102"
74845 28'7" - 31'6" 381" x 104" x 102"
74846 31'7" - 34' 411" x 104" x 102"
74847 34' 1" - 37' 444" x 100" x 102"
Protect your travel trailer with ADCO's Storage Lot RV Cover. 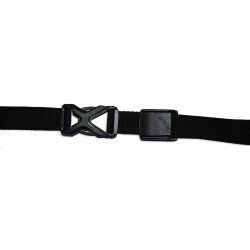 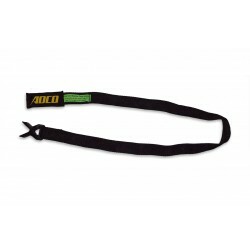 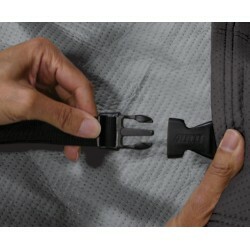 CAM Buckles secure the straps in place to prevent slippage for long term unattended use. 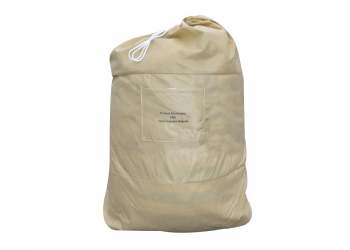 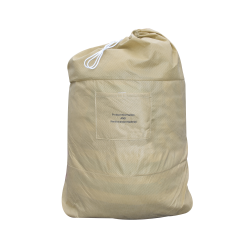 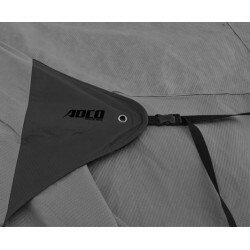 Features four layer polypropylene sides, which are breathable and water resistant. 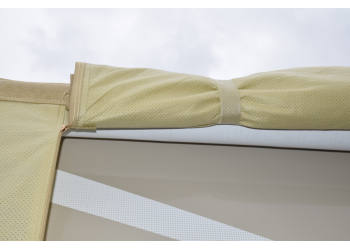 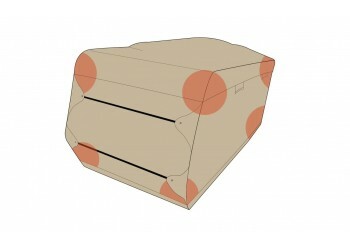 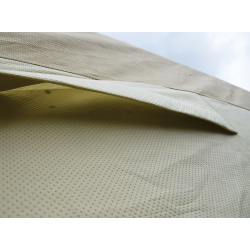 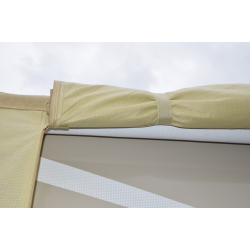 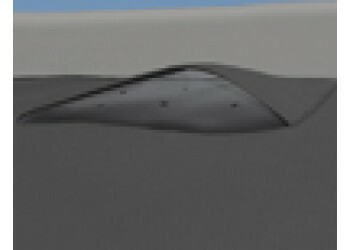 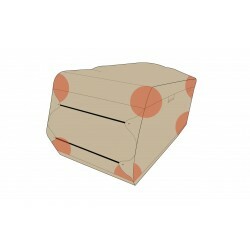 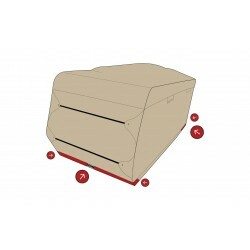 Patent pending Slip-Seam Strapping System allows cover to conform to the shape of the RV and minimizes wind impact. 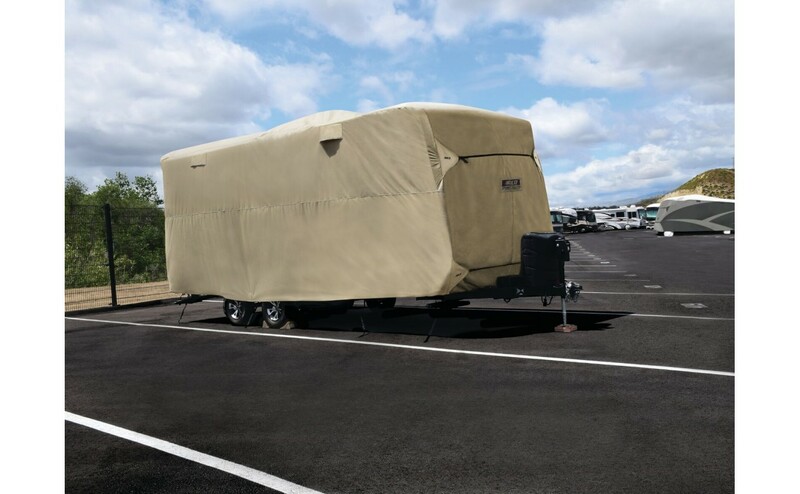 » Whats new for Storage Lot Cover program? 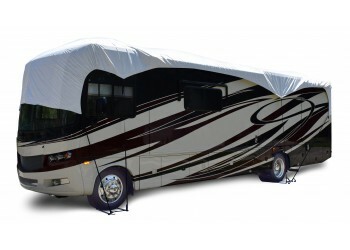 64838 UP TO 15' 15" X 96" X 90"
64839 15'1" - 18' 18" X 99" X 90"
64840 18'1" - 20' 243" x 100" x 90"
64841 20'1" - 22' 267" x 100" x 90"
64842 22'1" - 24' 291" x 100" x 90"
64843 24'1" - 26' 315" x 100" x 96"
64844 26'1" - 28'6" 345" x 100" x 102"
64845 28'7" - 31'6" 381" x 104" x 102"
64846 31'7" - 34' 411" x 104" x 102"
Winnebago Owners Rejoice! 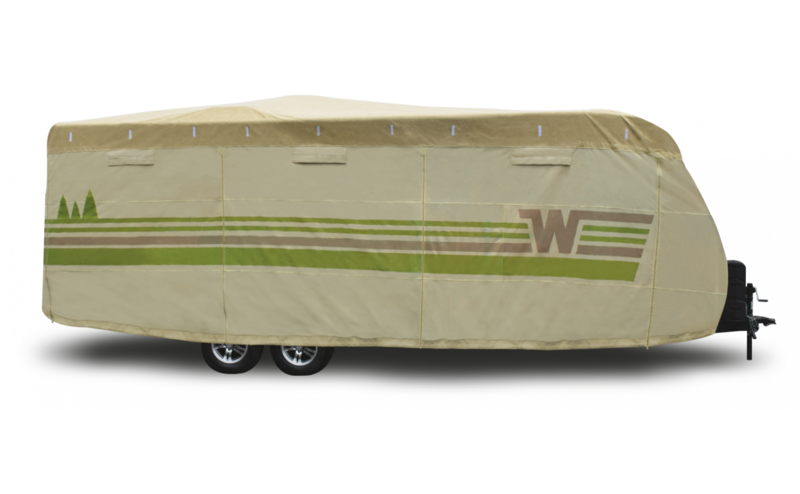 Here's a Cover designed specifically for Winnebago Travel Trailer RVs. 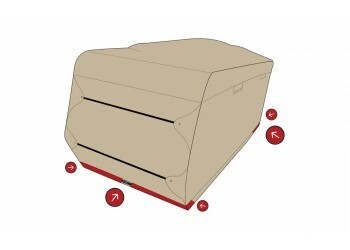 » How to Buy the Best fitting Cover for your Class A? 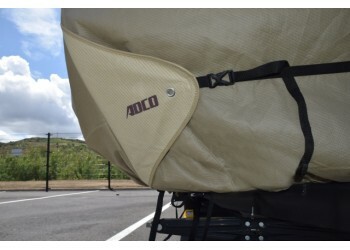 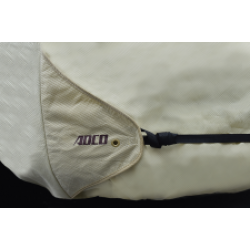 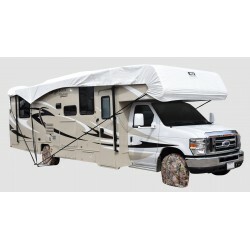 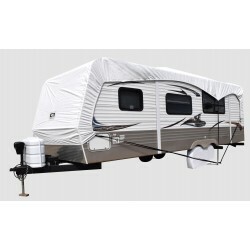 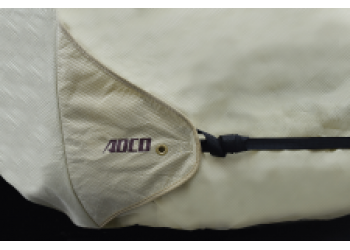 Protect your Class A, C, Travel Trailer, 5th Wheel or Toyhauler with ADCO's New RV Roof Cover. 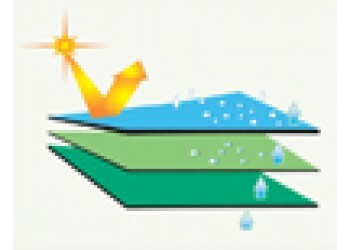 Installs in 15 minutes once you get familiar with the product. 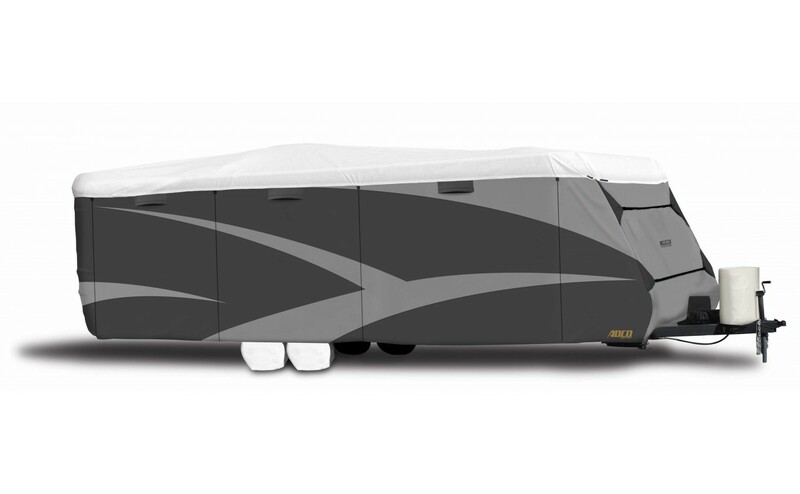 Drastically reduces inside temperatures while in storage. 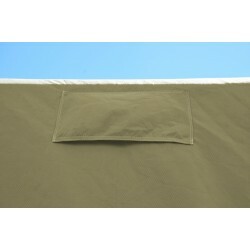 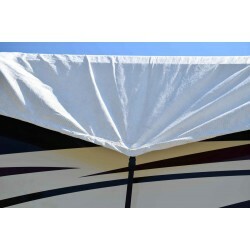 Significantly reduces premature aging of RV's roof substrate. 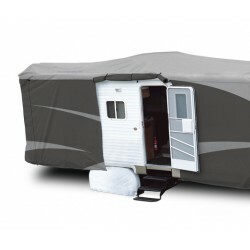 Protection against harmful UV rays. 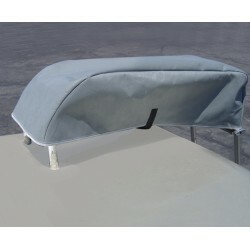 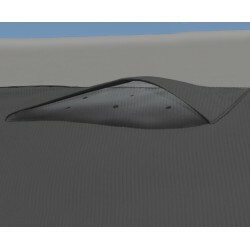 Patent-pending Slip-seam strap system allows cover to conform to the shape of the RV Roof and minimizes wind impact to cover. Extra reinforcements significantly reduce snags & tears. 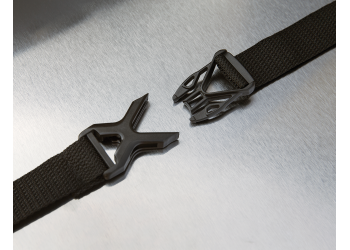 Reinforced Buckles and Straps resist rip-out. 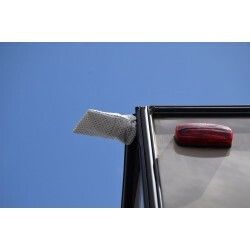 Patent-pending wheel anchor attachment system prevents tie-downs from contacting the sides of the RV. 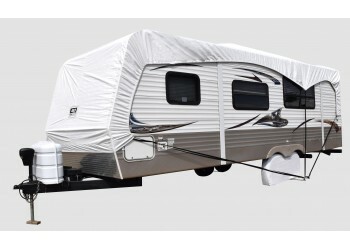 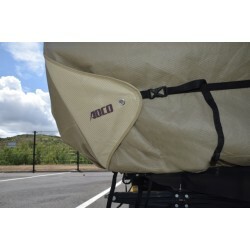 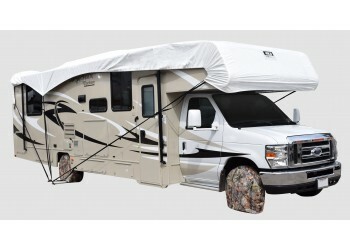 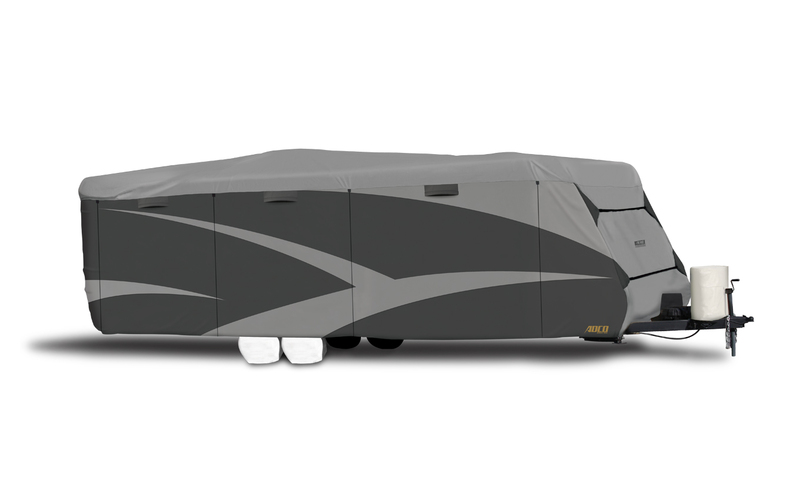 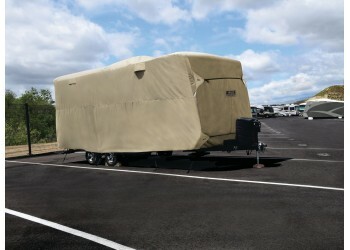 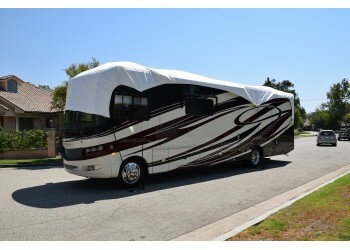 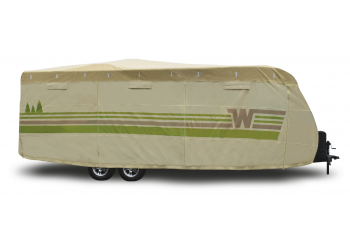 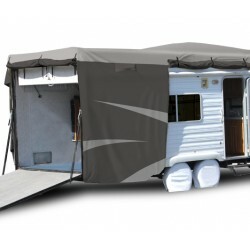 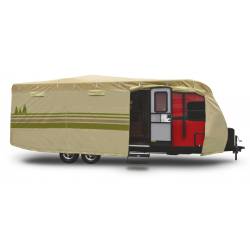 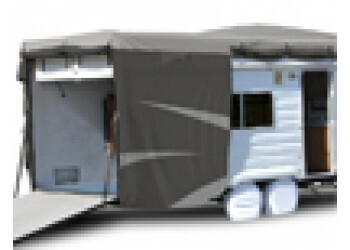 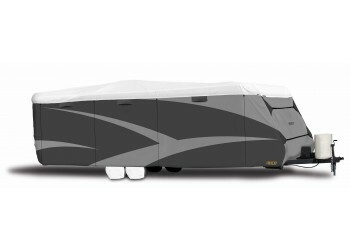 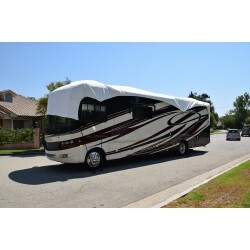 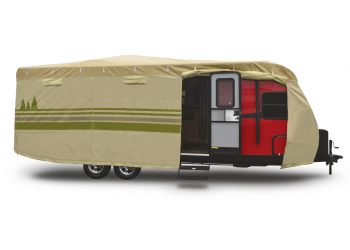 » How to Buy the Best fitting Cover for your 5th Wheel? 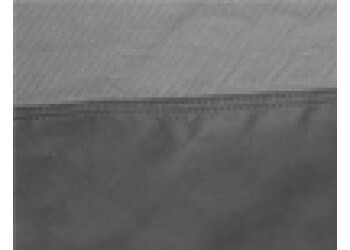 Measure from the longest two points on the roof. 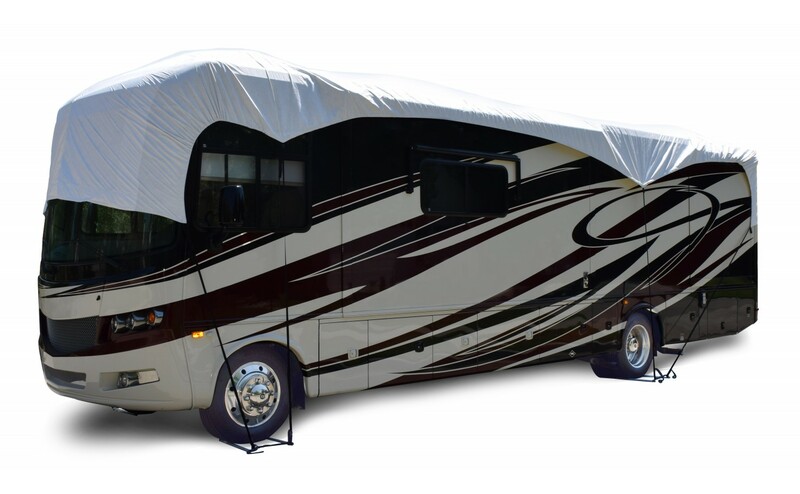 Please note that often times the roof will be shorter than the length of the RV.